The replacement AC Adapters is designed to meet all oem requirements for HP Envy 27 27-inch IPS 27" LED Monitor C8K32AA #ABA. See games, movies and more in stunning clarity with the monitor. 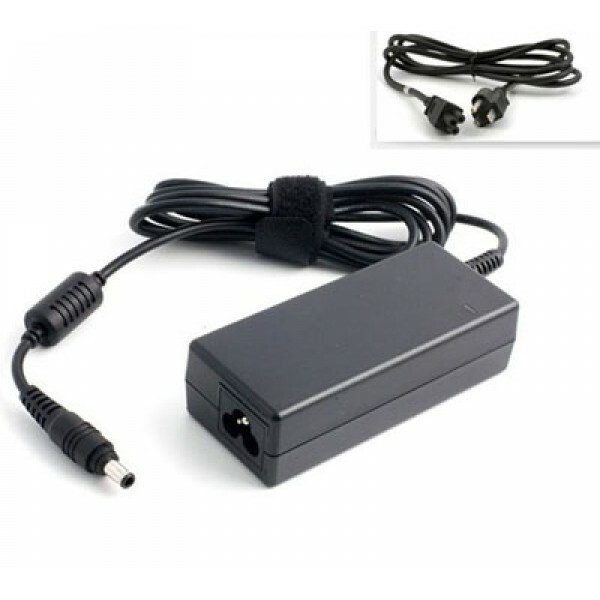 Outstanding performance, durability and peace of mind are all in your hand when you are purchasing this power adapter. It comes with 30 day worry free/no question ask return policy.